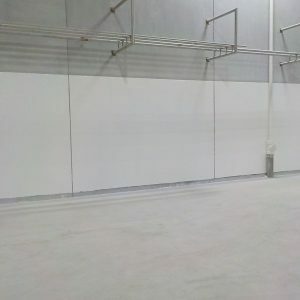 TMI Coatings completed roofing on sloped warehouse roofs for a large agricultural company in Guymon, OK. Half of the sloped roof sections were made of metal; the other half was a composite material. TMI completed repairs on the metal roof by tightening all fasteners and replacing missing screw heads. 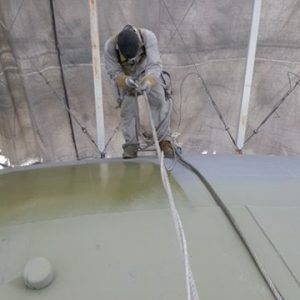 On the composite roof, TMI patched holes and cracks using fiberglass embedded into industrial-strength resin. 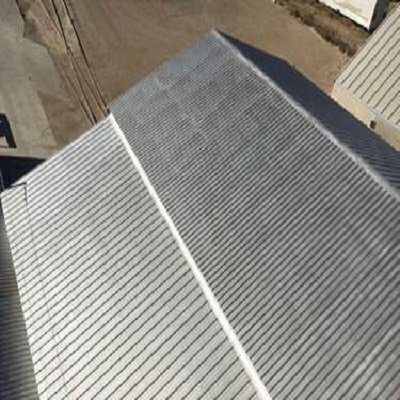 The top coat used over all roofs was an industrial aluminum-pigmented coating with natural and synthetic fiber reinforcement and asphalt. 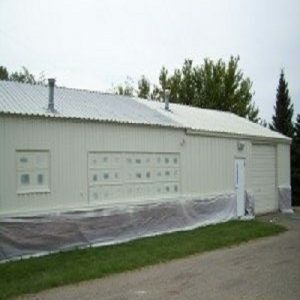 This roof coating system comes with a long term waterproof and rustproof warranty.